Ten companies from a variety of industries across Hungary have travelled to Washington DC to participate in the SelectUSA Investment Summit, June 18-20. The summit is the highest-profile event to connect global companies and US economic development organisations (EDOs) to facilitate business investment in the US. The summit has historically provided returns for Hungarian business investors. At least two Hungarian companies that attended last year have since invested in projects in the US. Global business leaders and US government officials participate at the top investment event. The United States is currently home to more foreign direct investment than any other country, with a total stock of USD 3.1 trillion at the end of 2015. Hungary and the US share a strong trade and investment relationship, with nearly 100,000 Hungarians employed by US affiliates. 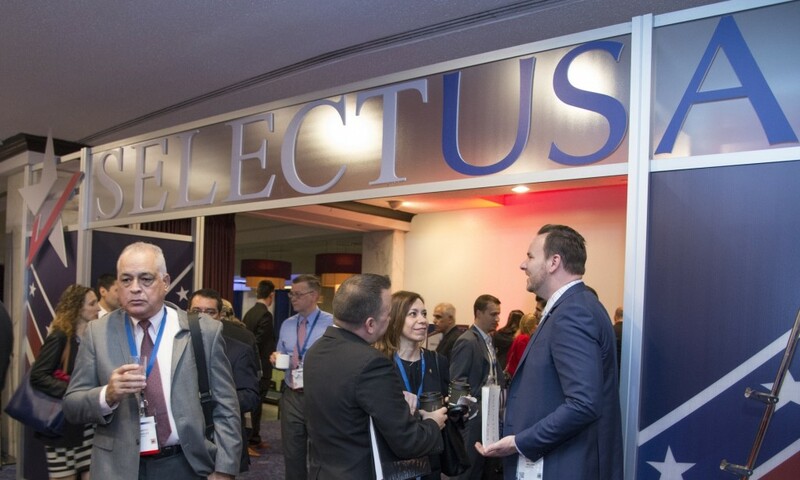 Representatives from 51 US states and territories and more than 65 international markets registered for the 2017 SelectUSA Investment Summit. The previous three summits each attracted thousands of international investors, with the 2016 event alone drawing more than 2600 attendees, including investors from 70 markets, EDOs from 52 US states and territories, and 22 chiefs of mission. Past Summit participants announced USD 20.6 billion of new investment projects in the US from 2014 to 2016. Housed within the US Department of Commerce’s International Trade Administration, SelectUSA promotes and facilitates business investment into the US by co-ordinating related federal government agencies to serve as a single point of contact for investors.